It accepts 10-60 DC volts as input and outputs 12-80 DC volts. No, it will not. The circuitry of a boost converter is not set up to take in power, only output power. 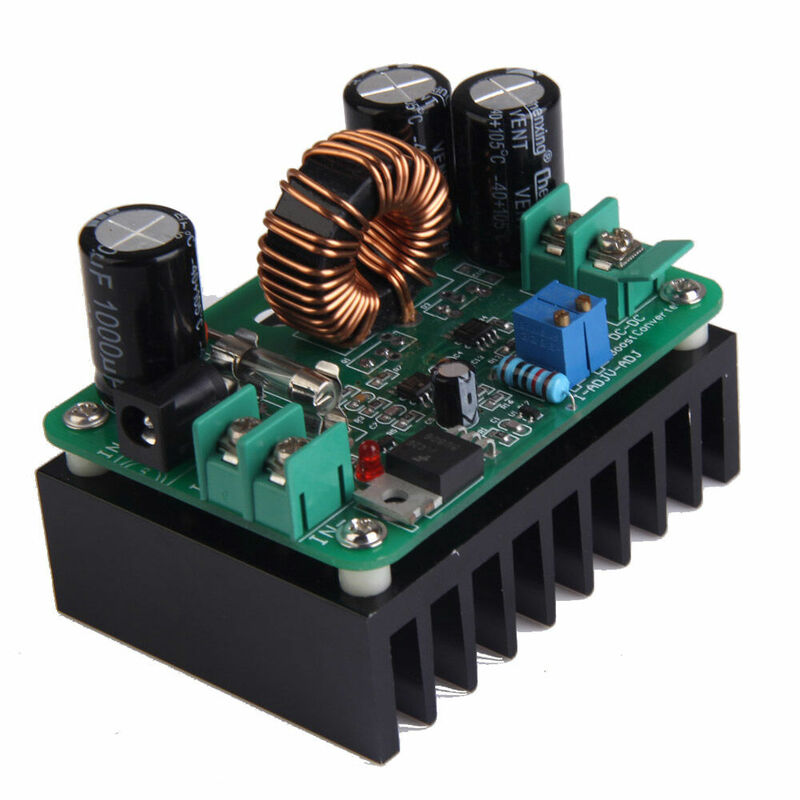 For that you will want to search for a buck converter, instead of a boost converter. however, most don't accept voltages as high as 60V or 70V, they ususally cap off at the 30V to 40V range. While synchronous (two MOSFET) boost converters can indeed convert bidirectionally, your board isn't necessarily of the synchronous switching topology (it could use a diode instead). In addition, that board certainly won't be regulating the input side so don't expect 12 V at the input. If it's set to produce e.g. 60 V and you backfeed 61 V it'll try to draw as much current as needed to reduce the output voltage back to 60 V, and all the energy will just end up at the input. If the input acts as a voltage source (like a battery) it will sink that current and maintain a fairly constant voltage, but if there is nothing to sink the current the input voltage will rise uncontrollably. Only the input side of this inverter has the pcm system. The output only has a feedback to the input side. These systems are not designed to work that way. If you try to reverse then say goodbye to the module. Not the answer you're looking for? Browse other questions tagged dc-dc-converter step-down reverse or ask your own question. Does it matter what the input voltage is to a DC/DC step-up converter? Vin: 2-36, Vout: 4.2. Should I use step-up, followed by step-down, or SEPIC?